On a healthy kick, then you can even make this gluten-free, by using GF Weet-Bix / Weetabix. Did you know: Weet–Bix is a high-fiber and low-sugar breakfast cereal biscuit manufactured in Australia and New Zealand. As breakfast cereals go, Weet–Bix is low in sugars, sodium, and saturated fat, while being high in fiber. Is Weet-Bix good for you? This increases the protein in the breakfast, as well as being a good source of calcium. As most people add milk to Weet–Bix, we don’t see the protein content in the cereal as an issue. The nutrient content of Weet-Bix is such that it achieves a score of five stars. Wholegrain wheat (97%), raw sugar, salt, barley malt extract, vitamins (niacin, thiamin, riboflavin, folate), mineral (iron). All Weet-Bix Original contains cereals containing gluten. Combine all the ingredients in one big bowl and mix together well. Start from the top and work your way down the ingredients list. The muffin batter can be stored in the fridge in a sealed container for up to a month. Fill greased muffin tins ¾ full and bake at 200C / 400F for 15-20 minutes or until a skewer comes out clean. You can serve it warm with a glass of fruit juice or as I usually do, freeze for easy breakfast snack at work with a cuppa coffee. 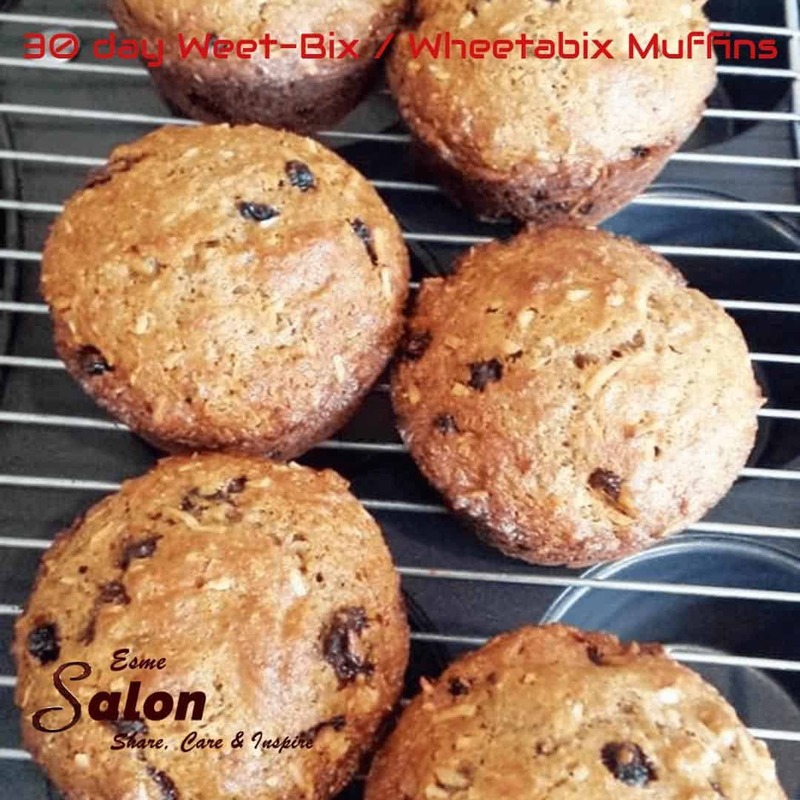 *****And the best part, other than the smell of freshly baked muffins wafting through the house, is that you can make them as healthy as you like; chopped nuts, dried fruit, blueberries, seeds, grated carrot, spices – the possibilities are endless.